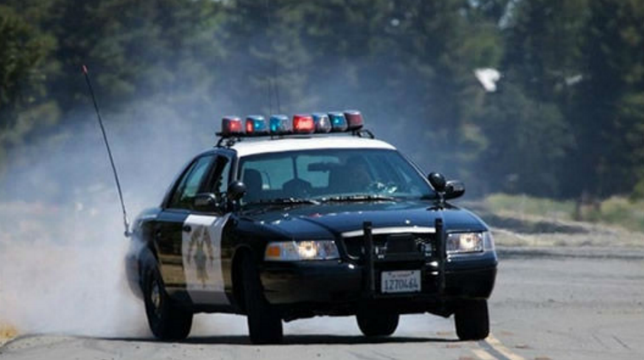 Authorities Wednesday identified a 53-year-old woman who was killed over the weekend in a chain-reaction crash triggered by a loose dog in lanes of state Route 94 near downtown San Diego. San Diego resident Grace Tapit Villar was in the back seat of a Toyota Camry, one of three vehicles involved in the crash that was reported shortly after 10:30 a.m. Saturday on westbound SR-94 near 25th Street, according to California Highway Patrol and the San Diego County Medical Examiner’s Office. A Ford F-150 owned by the San Diego Humane Society was parked in the median of the freeway with the driver and a passenger still inside, preparing to capture a dog when the animal ran into lanes of traffic, the CHP reported. The Camry, with Villar and two other occupants, braked and came to a stop in the No. 1 lane, according to the CHP. A Dodge truck, also in the No. 1 lane, swerved into the median to avoid the Camry and was struck in the right rear corner by a GMC Yukon towing a trailer, the CHP reported. The force of the impact pushed the Dodge into the Camry, which in turn pushed the Camry into the Humane Society pickup. Villar suffered a major head injury and was taken to Scripps Mercy Hospital, where she pronounced dead at 10:59 a.m., according to the Medical Examiner’s Office. Two people from the Camry and one person from the GMC were also hospitalized with unknown injuries, the CHP reported.